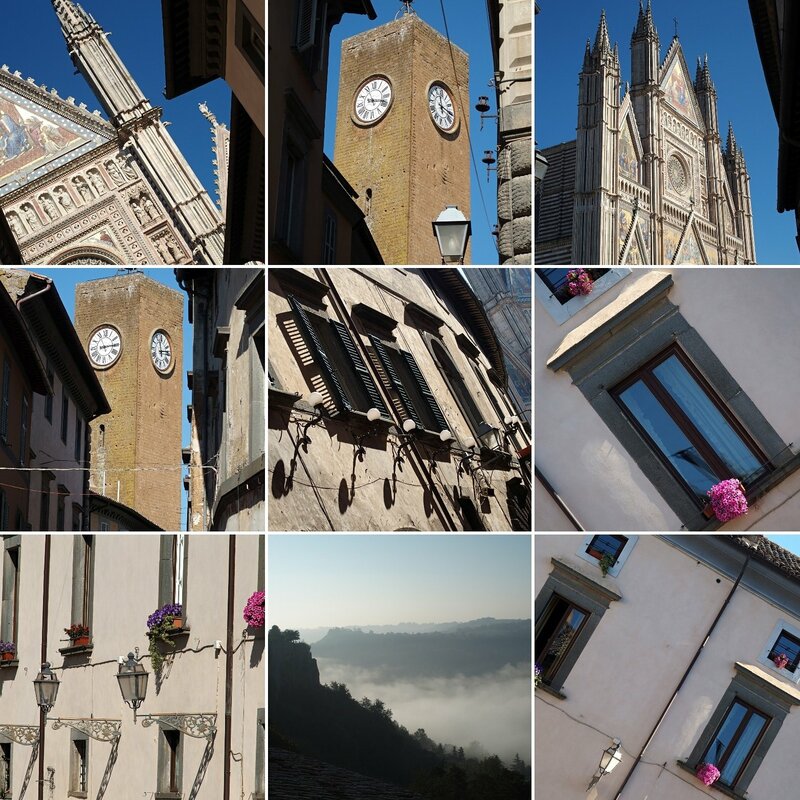 Thank you, Bill and Kristi, for the opportunity of seeing magical Orvieto through your eyes. It is, indeed, transformative and now I long to repeat the experience. Unfortunately, I found you in your last year! But I am ever grateful for the experience. Many blessings on you in your next adventures. Thanks to you, Bill and Kristi, for a wonderful experience in Orvieto that came to me at just the right time in my life. It opened my eyes to many things and I made small changes to my life and traveled more. Best wishes for all the wonderful things in life as you start on your next chapter. Take care. We were babes when you came with us Deb. It was Orvieto that touched you. So glad you joined us! We’re are so glad Michelle is caring it on and wish her the best!! Thanks Kathy. We loved having you with us and it will continue via Michelle if you ever want to return. 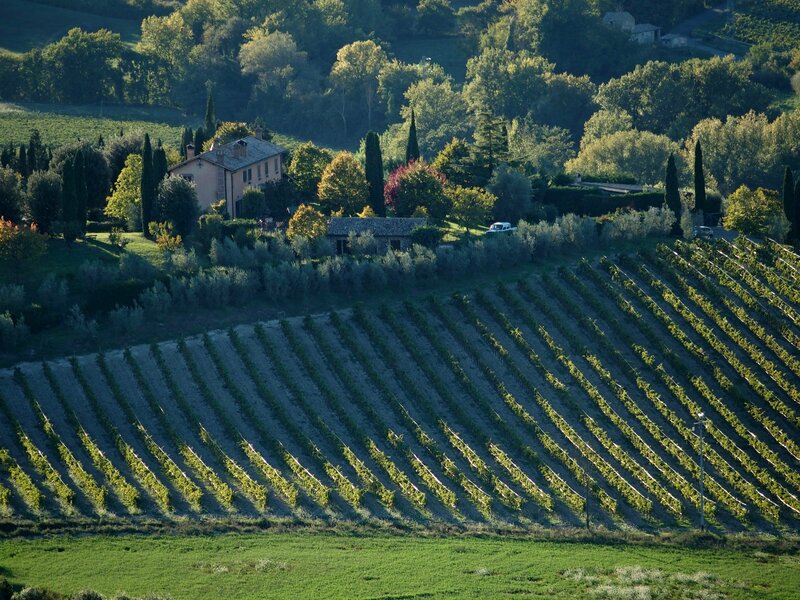 A beautiful way to explain the magic of Orvieto and these trips. Love you both so much for sharing this beauty with us. Just have to say, Orvieto is a special place. Bill and Kristi made it only more so. 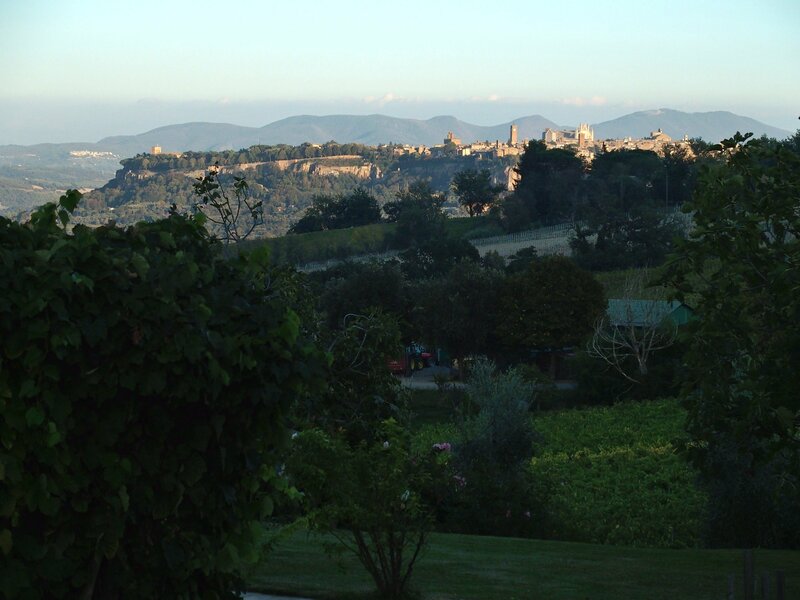 To all future travelers, be sure to spend some time in Orvieto, you will find it worth while. So glad you were able to share this with us. Love to you too. So glad you joined us twice. Maybe you will get back again! Unconnected is so needed these days. So happy you joined us. See you back in NC. Thank you Bill and Kristi for opening the door…. You opened the door Debbie! We just watched you cross the threshold!